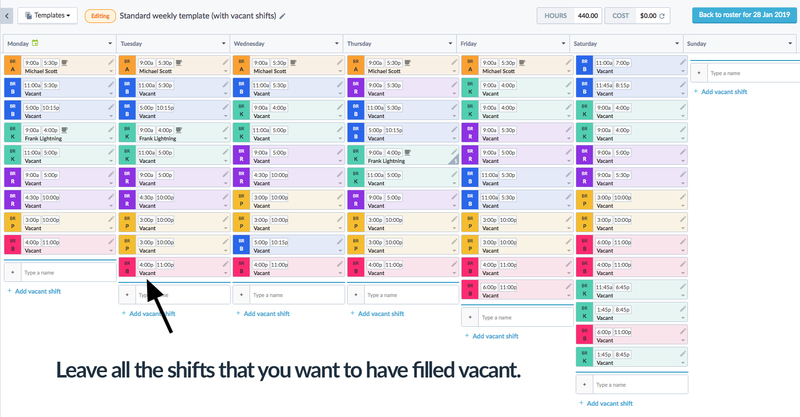 Smart Templates is a way to apply a template and have every vacant shift filled automatically with cost-optimised staff who are available and qualified. 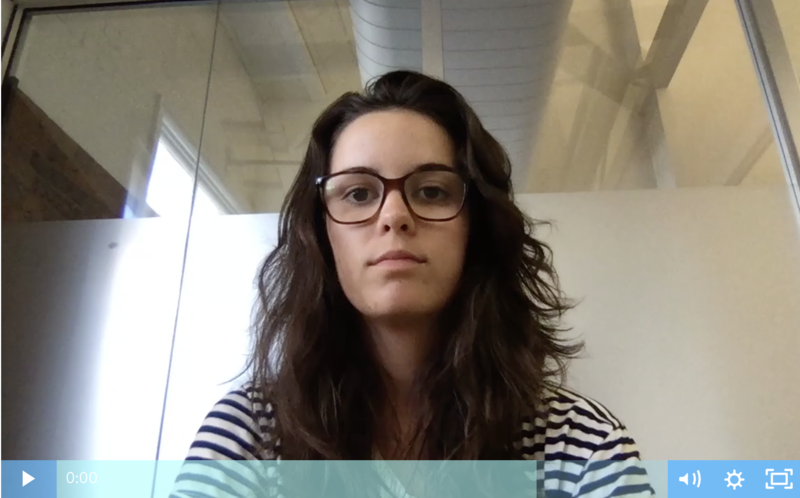 Start by creating a template that has the coverage you know you need for the week. I.e. you know you need 3 people in the Bar on Saturday night and one person always on the front desk. Select the template from the templates dropdown. This will open up the template modal. 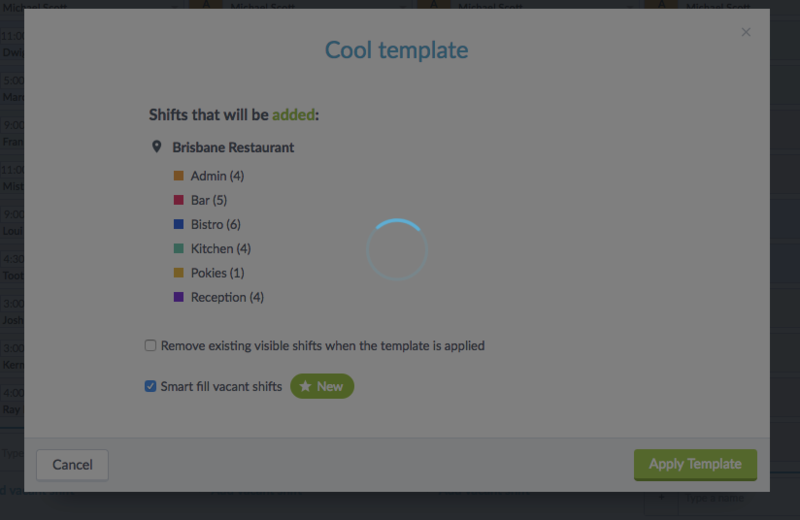 At the bottom you will see an option to Smart fill vacant shifts. Make sure this is ticked. When a template is applied any vacant shifts will have staff assigned automatically using the Tanda’s Cognitive algorithm. It will take 10-20 seconds to run. Possibly more depending on how large the template is. Once its finished it will pop you back to a full roster with shifts and staff assigned. Now you can check through the shifts and make any adjustments required before publishing it to staff. 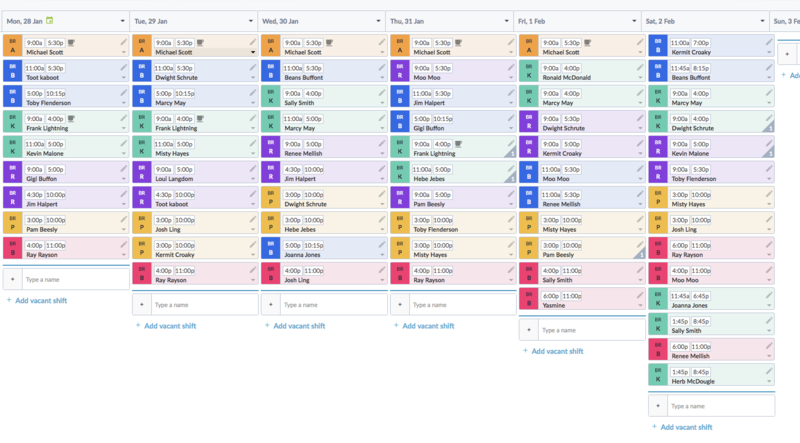 At this stage no, only shifts that are left vacant will be filled - but we plan on making this part of a future version of smart templates.